Hi, it’s Jaclynn now! Oh, my gosh, it’s National Donut Day and Krispy Kreme is giving away free donuts and I’m not eating one?? This is just sad. LOL! Do you love donuts? 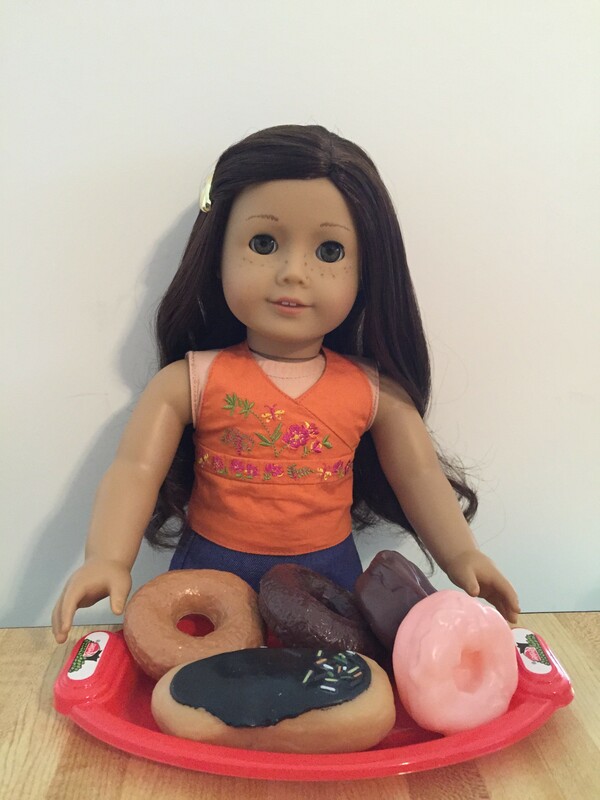 What’s your favorite kind or place to buy donuts? 28 Responses to National Donut Day! I had a Boston cream this morning. 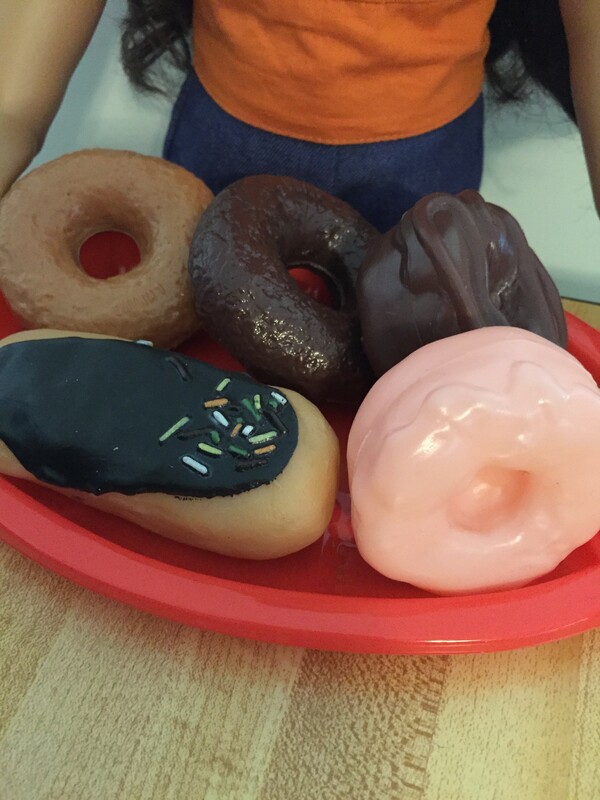 Happy Doughnut Day to you! My favorite place to buy donuts is (of course!) Krispy Kreme. Gotta love their red velvet donuts at Christmastime!! 😀 Oh, and their sugar donuts are so good too! Oh, also, are those real donuts or did you make them? If you made them, how did you do it? I have never had Krispy Kreme- is it a brand of donuts? my favorite donut is maple. yumm! Hey Jaclynn! I <3 donuts so much! You should do a LOTR/Hobbit photo story sometime over the summer. That would be awesome! Can we email and talk LOTR? I am SOOOOOOOOOO obsessed! Oops, I'm off topic. Anyway, I love donuts. End of story. Cool. I’ll write you soon. Hey this donut post made me think of Q&A. Are you going to do one soon?